It’s time to bring some solace back to your soul. 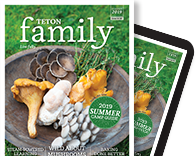 Because, despite the glory that is our backyard, this time of year can deliver stress in the form of work, school breaks, and the regular daily management of life at six-thousand-some-odd feet. For those of us that keep WYDAHO rolling, time to breathe means reaping the rewards of what it means to be local. So let’s get pampered. We’ve earned it! 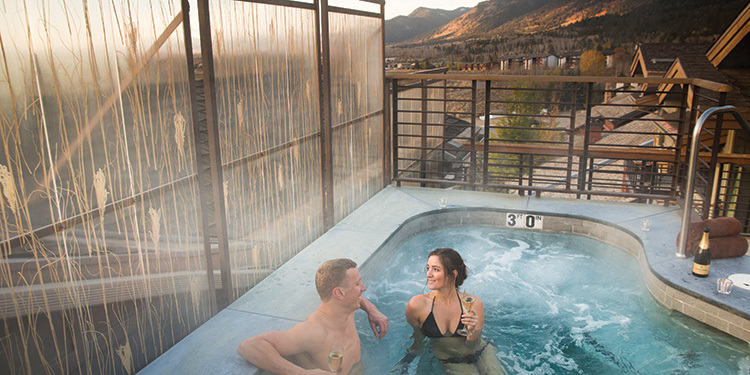 Spend $20 or more in services and get access to the outdoor hot tubs, eucalyptus steam room, and relaxation lounge at the base of the pass in Victor. Shoulder season takes it up a notch—luxuriate in the hands of a talented massage therapist for ninety minutes, paying only the sixty-minute rate.